Let's see how beautiful she is! Online shopping has been being more and more popular in the mainland China, while many sellers love to hire models to take photos to show their clothes. 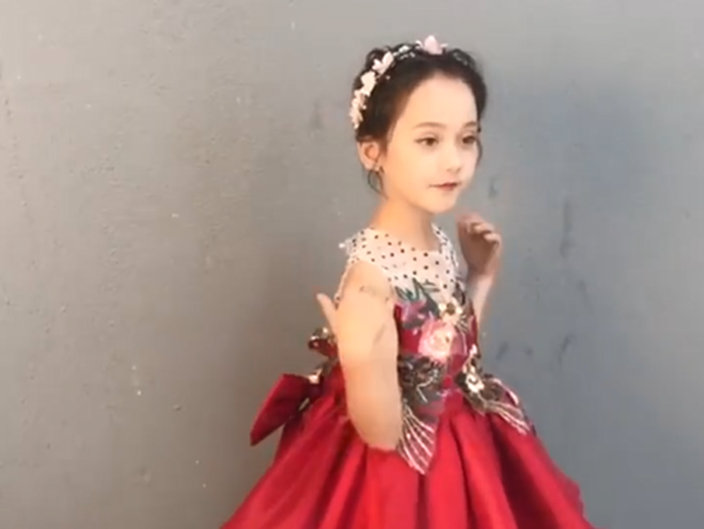 Recently, a 7-year-old Chinese-German mixed model, Anna, from Ningbo, Zhejiang Province, has stunned the netizens because she can switch poses quickly, almost one in every second, so she went famous by her "speedy shot" video on the Internet. With her talent and skillful model techniques, netizens can't stop praising her, "very professional!" 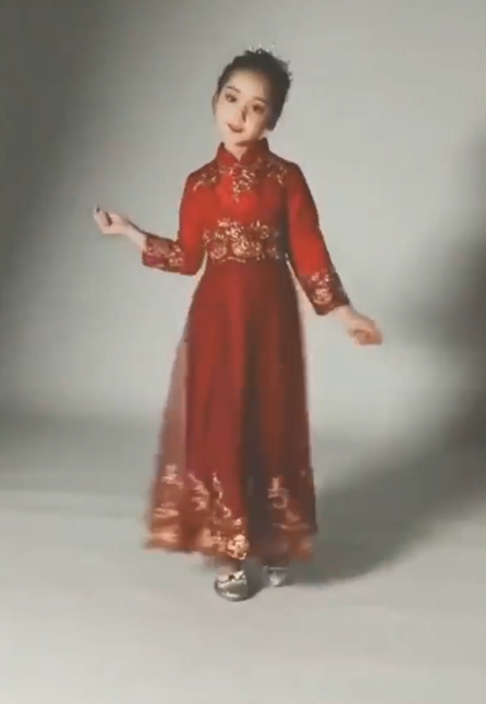 Anna's mother said that sometimes her daughter would change up to 60 to 70 clothes within a day for shooting, as a result, she could earn more than 1,000 yuan (about USD153) per hour. Anna's twin brother, Chris is also a model who often appears on the same stage with Anna in some children's fashion show. 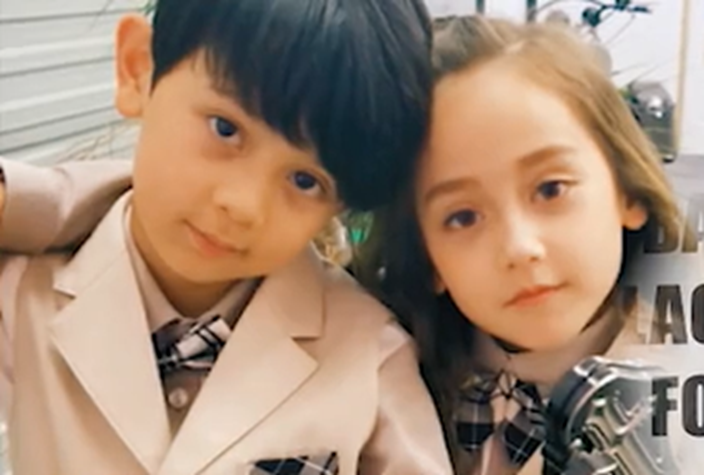 Netizens have a great interest in knowing the twins, especially their income. One said, "Her daily income equals my two-month salary. Who said a fancy face is useless?" Some other expressed that it's so unbelievable she can already earn a high income at her age of seven, which is many people could not achieve in their whole life.